Precision potentiometers differ by better technical values, tight electrical and mechanical tolerances and significantly increased life span. Precision potentiometer with synchro (synchro flange and ball bearings)are mostly directly connected to motors and other driven parts. The shaft is mounted by precision ball bearings.This allows higher speed and avoids axial and radial loads on the shaft. The potentiometer is either mounted by 3 threaded holes in the flange or synchro clambs. 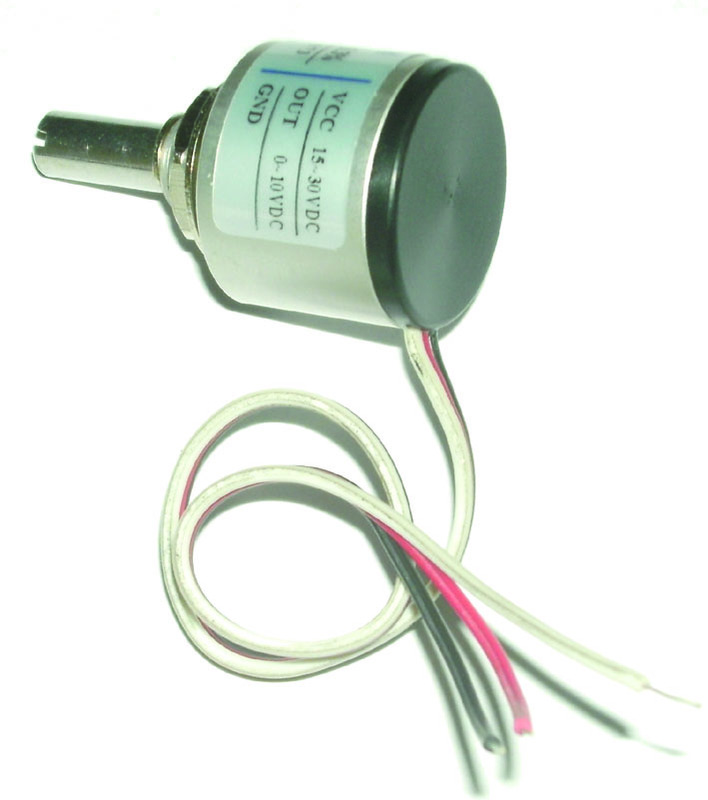 Precision potentiometers are primarily used as an analog angle sensor.